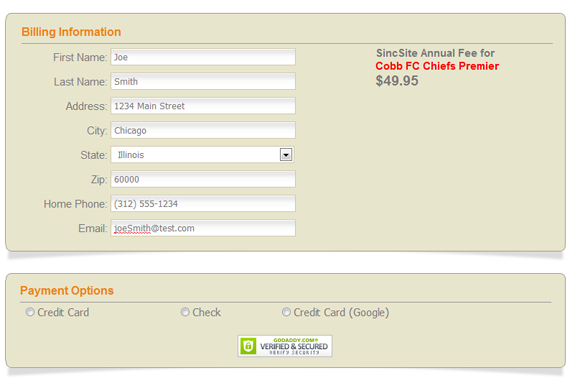 Along with this update comes the addition of another payment option. Our clients will now be able to use PayPay’s Payflow service as a method of collecting credit card payments for their events. Similar to authorize.net and paysimple, this option has a monthly fee and a percentage charged per transaction. More information about how to sign up and pricing can be found at paypal’s website. ← Online Check-In is Live!